The leaf and root of the dandelion plant are abundant in vitamins, minerals and a substance called mannitol. 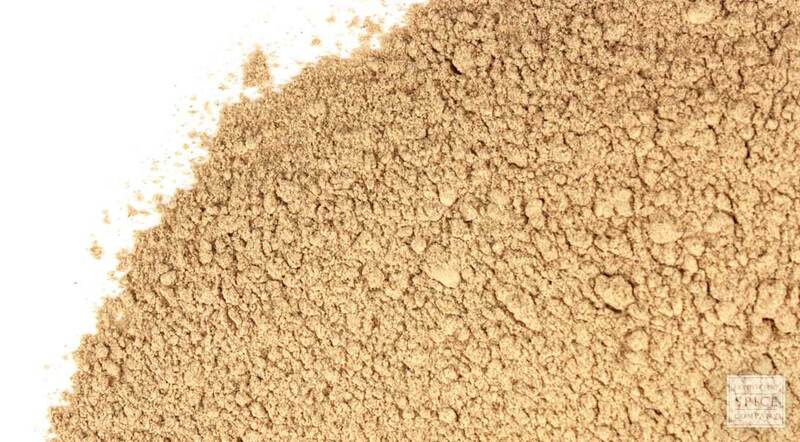 Powdered dandelion root is easy to encapsulate or to sprinkle directly into foods. 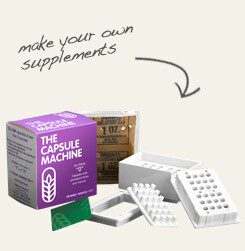 Fill up to 24 individual capsules with dandelion root powder at the same time. 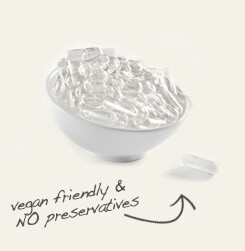 Vegicaps are vegan-friendly and free of preservatives. Bitter and generally unpalatable in powder form, although it can be sprinkled into cooked foods. Although the early herbals of the 16th century gave considerable space to the virtues of dandelion flower and leaf, the root wasn’t described or even illustrated until much later. In his Acetaria: A Discourse of Sallets, the 17th century author John Evelyn was among the first to describe Welsh cooks combining second year dandelion roots with the leaf in salads. It wasn’t until the mid-19th century that roasted dandelion root became known as a coffee substitute, a purpose for which is it still used today.